Zoe Ball hosts a live celebration in which the next actor to land Doctor Who's lead role is revealed, in the company of former cast members and celebrity fans. With speculation about who might land Doctor Who's lead role at fever pitch, Zoe Ball hosts a live, action-packed celebration in which all will be revealed, in the company of former cast members and celebrity fans. The current Doctor, Matt Smith, reflects on his time-travelling highlights and has a few words of wisdom for his mystery successor, who will be talking to Zoe, live. Find out more about Sunday's show and the world of Doctor Who. 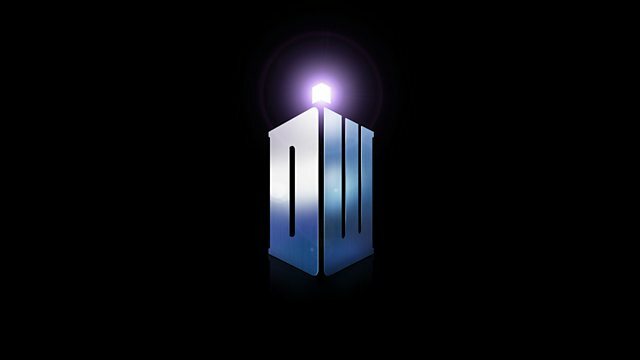 Find out more about the live show and the Doctor’s adventures at the Doctor Who website.